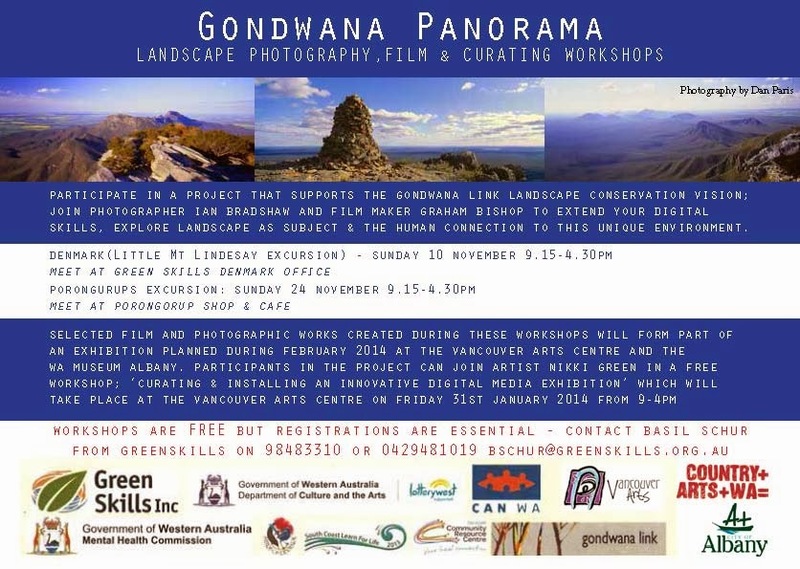 The Gondwana Panorama landscape photography and film workshops, curating workshop and exhibition will open at the Vancouver Arts Centre in early February. Official opening will be 8 Feb sat lunchtime and will feature an address by UWA professor Stephen Hopper, Artist talks and a presentation about the Gondwana link. 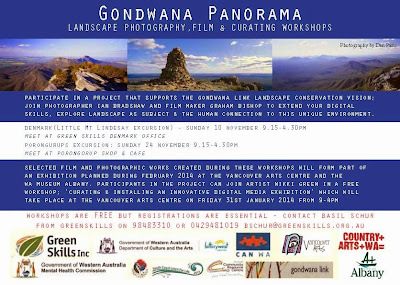 Due to the project being driven from Denmark it is currently lacking in film or photography of the section of the Gondwana link around Ravenshtorpe and Hopetoun and it is hoped that there are some keen photographers who may have some stunning landscape and panorama shots or 360deg footage from or of Ravensthorpe Range, East and West Mount Barren and would be keen to be involved in the curating workshop and the exhibition. 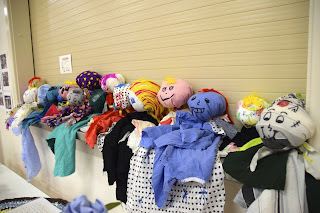 Interested photographers are encouraged to contact Amber Perryman, Arts Development Officer, at the Vancouver Arts Centre, Albany on 9841 9418, who can provide more information and perhaps assist with accommodation.